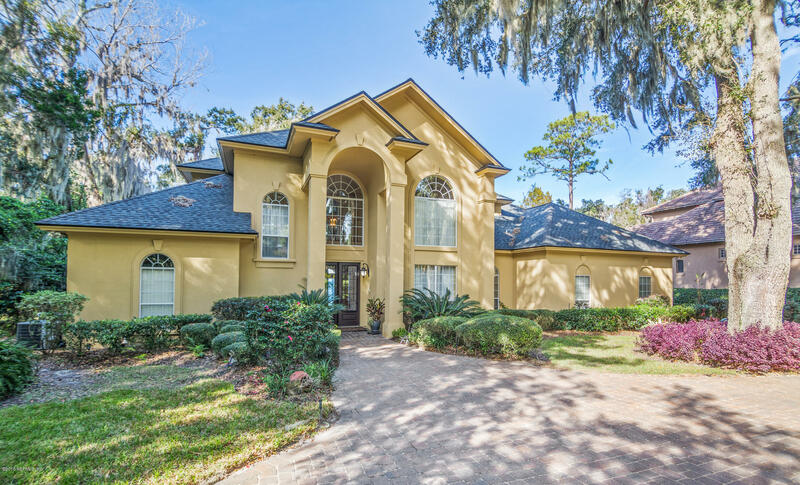 Beautiful riverfront property in fruit cove with 200 feet on the st johns. 6. 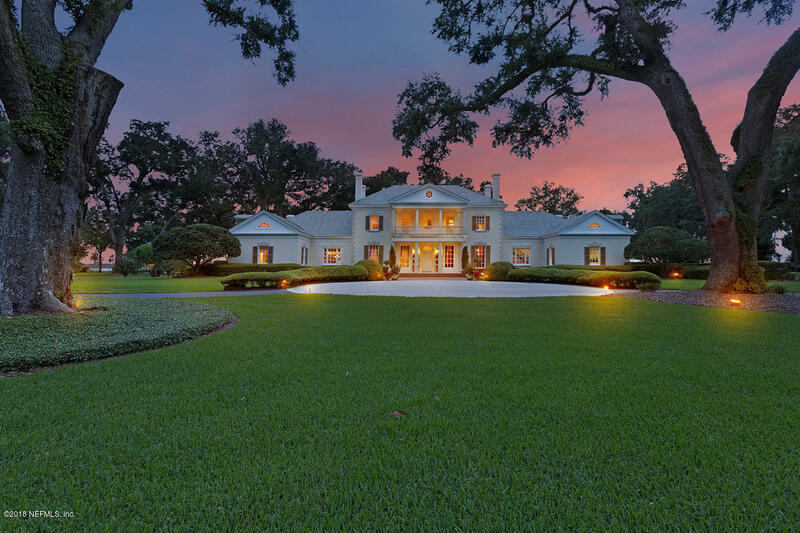 49 acres of cleared land with majestic mature oak trees. Nature is beauty and you will find beauty here. Experience peaceful serenity as you take a walk on your extended dock out to your disc and boathouse. Bench seating for plenty to gather, boat lift and sun deck with storage. Electric boat lift and restored bulkhead. 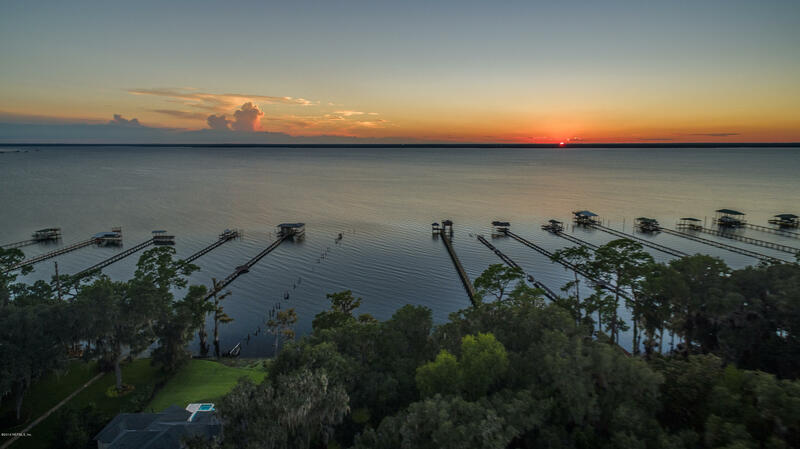 Beautiful sunsets and morning dew, the sounds of your boat motor on saturday morning waiting to take you out on the st john's river. Boat to restaurants and to the landing. Build for you or someone else. Over $189,000 of improvements made to the property. Beautiful 3. 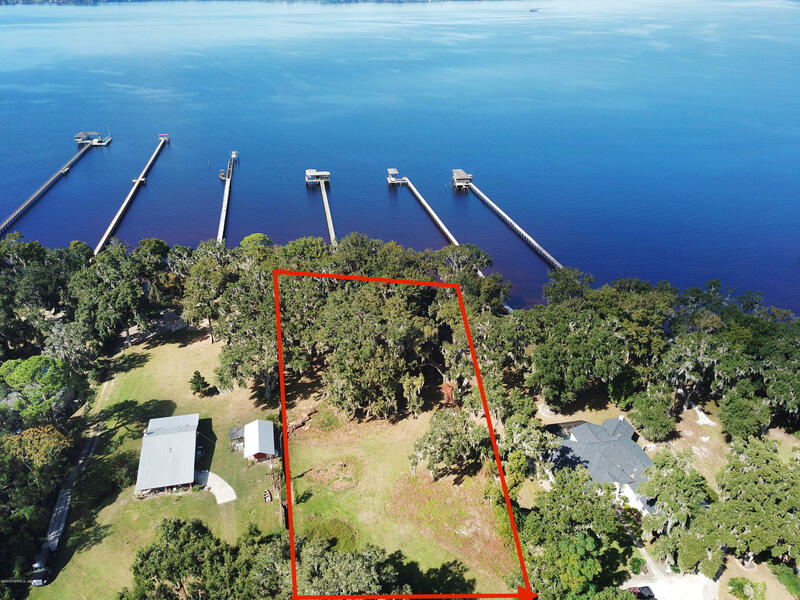 1 acre lot with 150' of river frontage on the st johns river in switzerland. Nicely wooded, high and dry! 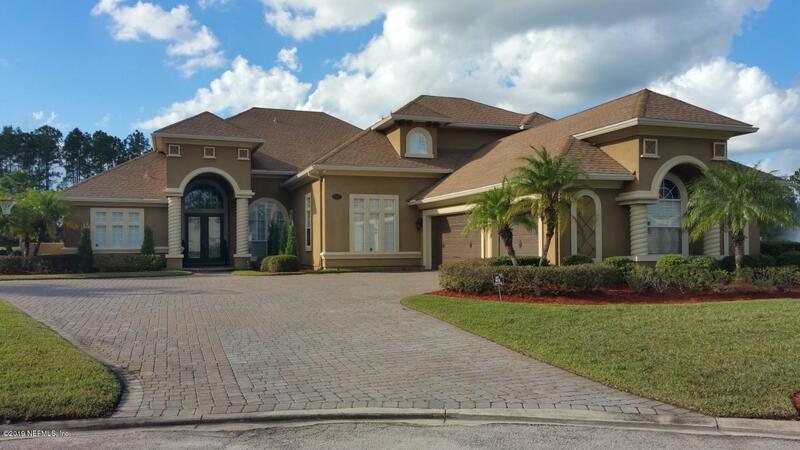 Incredible opportunity to build the riverfront home of your dreams with direct river access. Lot includes dock, covered boat slip and lift in great condition. One of the few opportunities left for undeveloped riverfront footage! 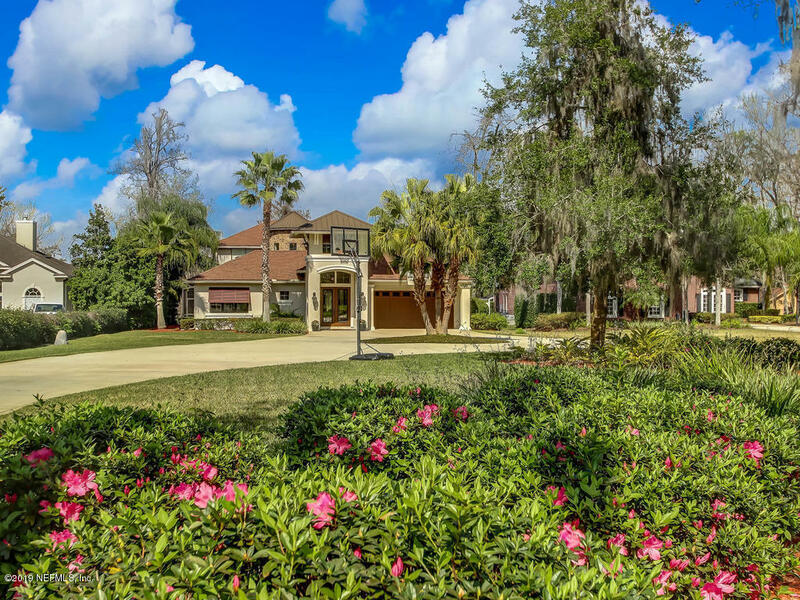 Note that survey attached includes86 acre parcel with home at the front of the property. This parcel & structure are not included in the land offered for sale. 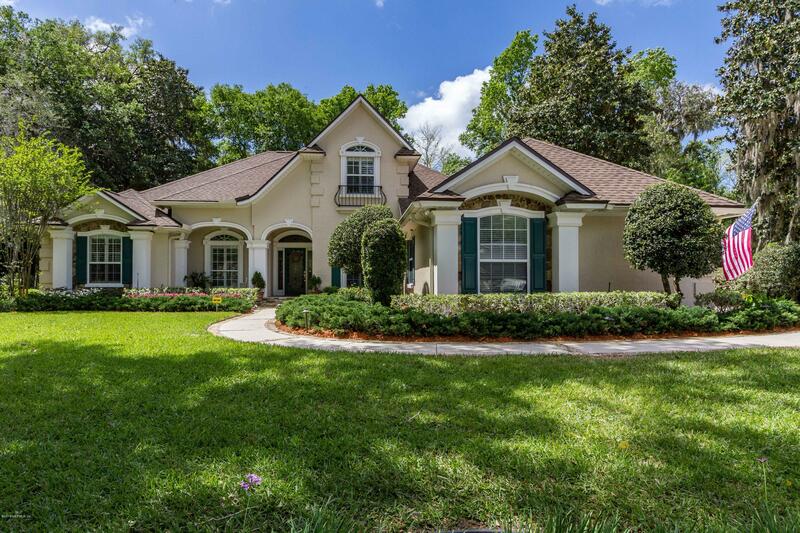 As of today, 4/24/2019 the average home price for homes for sale in Julington Creek is $490,150.